Maverick by Sigma has been nominated Agency of the Year! For the fourth year in a row, the digital communications agency Maverick by Sigma has been nominated Agency of the Year in the competition by Regi. Last year, the agency competed in the SEK 25-50 million category, but this year has moved up to SEK 50+ million. A total of 151 agencies participate in the competition this year, which is based on Regi's annual study. The agencies' clients assess their partners in a number of categories in the survey, such as creativity, digital ability, strategic competence, pro-activity, commitment and business value. –– Being nominated for the Agency of the Year for the fourth consecutive year is a great acknowledgment that our customers appreciate what we do, and that we constantly develop our collaborations and ourselves. Now we keep our fingers crossed! says Henrik Askervi, head of Maverick by Sigma. The winners of the competition will be presented at Münchenbryggeriet in Stockholm on the 21st of February. The competition Agency of the Year, which is held for the 19th time in Sweden, is conducted by Regi and is based on the Nordic region's largest industry study,. Agency of the Year appoints the best agency in 15 categories. Winners in each category is the agency that receives the highest overall rating in the questionnaire responses received from the customers. 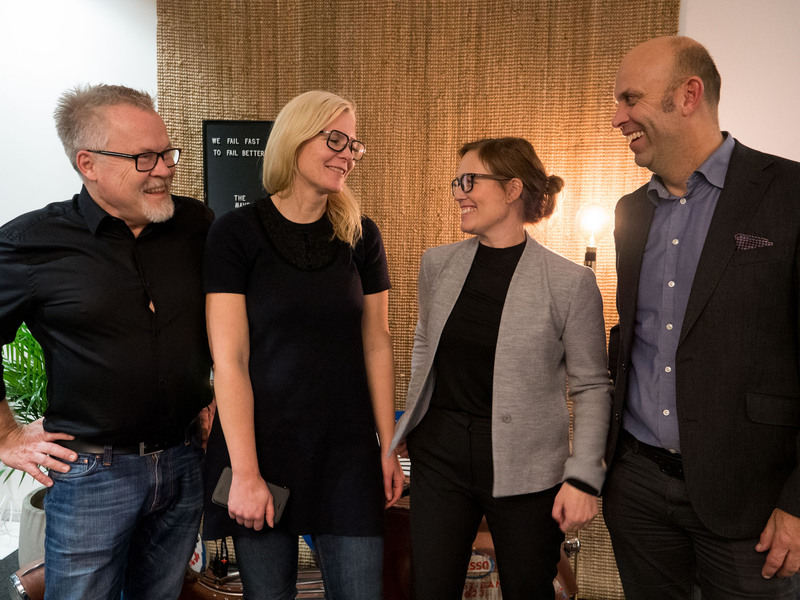 Agency of the Year 2019 will be presented on the 21st of February at Münchenbryggeriet in collaboration with Resumé.